It said the scale of the problem is “significant” and has become more challenging in recent years, exacerbated by the emergence of psychoactive substances. 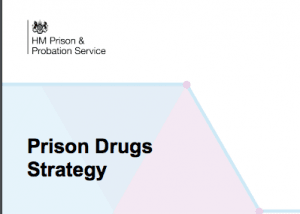 The strategy paper, jointly prepared by the Ministry of Justice and HM Prison and Probation Service, said: “The misuse of drugs in prison is one of the biggest challenges facing our criminal justice system today. The document shows that, between 2012/13 and 2017/18, the rate of positive random tests for “traditional” drugs in jails increased by 50%, from 7% to 10.6%. The paper said: “Drug use in prisons is now widespread, particularly in male local and category C prisons. Staff have also been issued with detailed guidance on handling incoming mail following attempts to post drug-laced paper into jails. The ministry said its strategy centres around three objectives, restricting supply, reducing demand and building recovery. Prisons Minister Rory Stewart said: “The threat drugs pose to the safety of prisons has never been greater and it requires a wide-ranging response. “The Prison Drugs Strategy sets a clear direction for all those involved in reducing the impact of drugs in our jails. HMP ONLEY: A chaotic, fundamentally unsafe, prison locked in a battle with drugs and violence. HMP Onley, a training prison in Warwickshire with 80% of its population from London, is “fundamentally unsafe” with high levels of drugs and violence. When the Prisons Inspectorate last inspected HMP Onley in 2016 they made 70 recommendations overall. 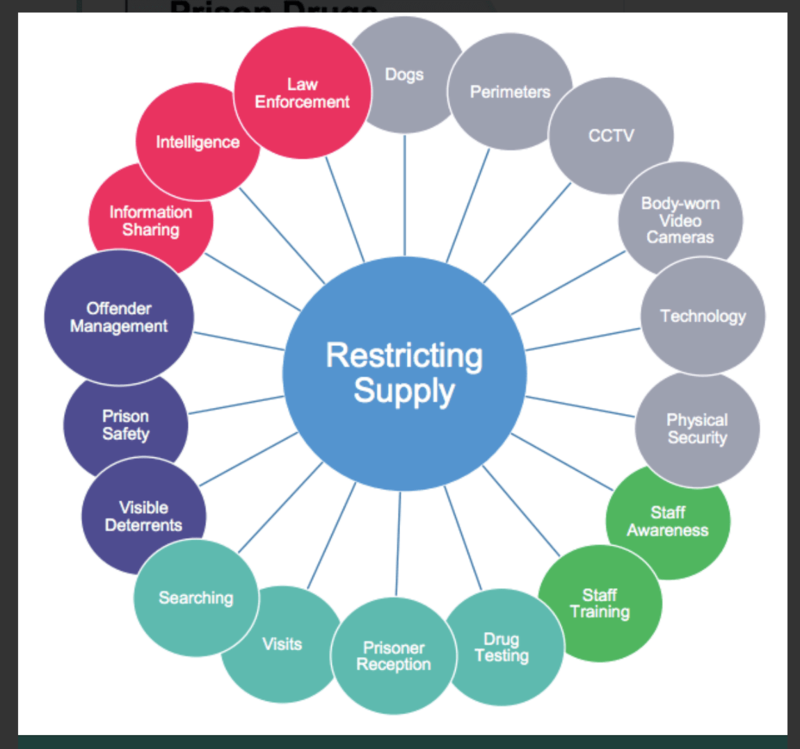 The prison fully accepted 53 of the recommendations and partially (or subject to resources) accepted 16. It rejected one of the recommendations. 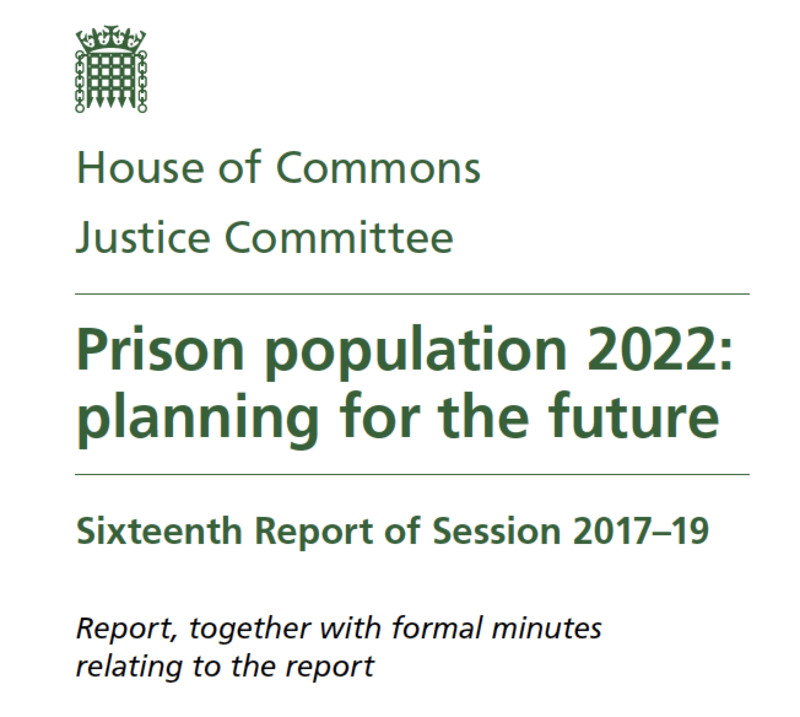 At this follow-up inspection in November 2018 – two years later – the Prison Inspectorate found that the prison had achieved 24 of those recommendations, and not achieved 46 recommendations. Peter Clarke, HM Chief Inspector of Prisons, said the prison had been assessed as ‘poor’ for safety – the lowest assessment – at the previous inspection in 2016. Violence was higher than at similar category C prisons and although prisoner-on-prisoner assaults had decreased since 2016, assaults on staff had more than doubled. Far too many prisoners were self-isolating – refusing to come out of their cells or to go to education, work and training. The prison believed much of the violence was gang-related. Rubbish was consistently thrown from cells windows and, the report noted, “there were problems with rats, and recent attempts to control the infestation had left some dying in wall cavities and vents, leaving an intolerable smell in some cells.” Accommodation on Onley’s newer wings was better than on its “shabby, cramped” older wings. Onley was a training prison without enough activity places for the population, and during the inspection only 50% of prisoners were engaged in purposeful activity at any one time. Some 39% of prisoners were locked in their cells during the working day – far too high a proportion for a training prison. 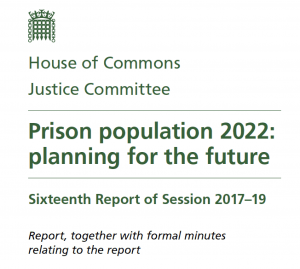 Extensive PE facilities were underused by the prison population, which was predominantly young, with around 60% from a black and minority ethnic background. Inspectors noted that the prison had run a restricted daily regime for more than four years because of chronic staff shortages, though this was gradually being addressed. Mr Clarke said: “There can also be little doubt that doing more to support family relationships would help prisoners rehabilitate and prepare for their eventual release.” The report noted that Onley was in a remote location but there was no transport for families from local stations. Mark Leech, Editor of The Prisons Handbook for England and Wales said the report showed “a prison in complete chaos”. 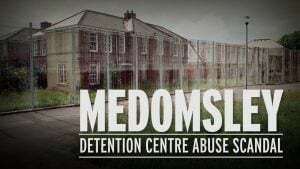 This is a truly shocking report of a prison in complete chaos and in danger of flipping into self-destruct – the lack of Urgent Notification from the Prisons Inspectorate at Onley is frankly bewildering. 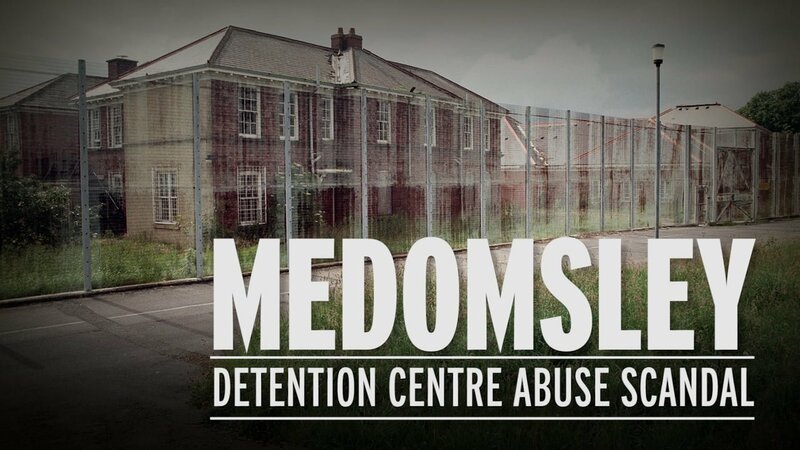 Onley is a fundamentally unsafe prison, previous recommendations on safety, decency, and respect have been ignored wholescale. 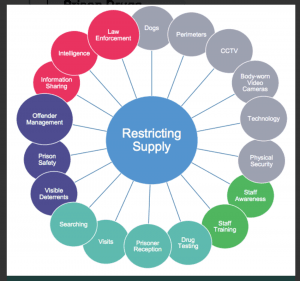 Drugs and violence have taken control, and Onley ticks all the Urgent Notification boxes – yet the Prisons Inspectorate has failed yet again to activate a procedure designed for exactly these kind of situations. I have heard it suggested elsewhere that political pressure was placed on the Prisons Inspectorate to ‘give it a rest’ and not to activate the Urgent Notification procedure ‘for a while’, after four in a row were bowled stump high at the Justice Secretary last year – true or not, if Onley doesn’t meet the test for the Urgent Notification procedure, then I’d like someone to tell me exactly what does. A serving prisoner at HMP Woodhill has admitted disseminating grisly Islamic State propaganda from behind bars. Abdul-Rehman Gul sent IS videos of shotgun executions in slow motion via a mobile phone in 2017. While in a young offender institution he also shared an IS manual entitled How to Survive in the West. At the time, the 22-year-old was serving life with a minimum term of four and a half years for three counts of wounding with intent. Appearing at the Old Bailey on Tuesday 19th March via video link from HMP Woodhill, Gul admitted five charges of disseminating terrorist publications. Prosecutor Alistair Richardson said the defendant was currently eligible for parole and was due a hearing soon. Judge Richard Marks QC adjourned sentencing until April 26. A convicted killer went on to murder a 65-year-old property developer in South Yorkshire after being released from prison on licence at medium risk, an inquest has heard. John Gogarty was murdered at his home address in Marsh Street, Wombwell, Barnsley, by Ian Birley in 2015. A coroner heard on Tuesday how Birley was on licence at the time, having murdered a pensioner in 1995. Birley, alongside his then-girlfriend Helen Nichols, stabbed Mr Gogarty 69 times. Witnesses explained how the pair had broken into Mr Gogarty’s home and demanded his PIN before stealing his wallet and carrying out the brutal attack. They then proceeded to withdraw £500 from his bank account – which was to be used to service a drug debt Birley had incurred – before then taking a bottle Bollinger champagne from the victim’s property and burning their clothes in a wooded area, the inquest heard. Mr Gogarty’s body was found four days later, on July 17 2015, by his son. The inquest was told how Birley had previously killed a man named Maurice Hoyle in 1995 and was on licence for that offence when he committed the second murder. He was given a whole-life jail sentence at Sheffield Crown Court in 2015, while Nichols was given a minimum 20-year term, having both been convicted of Mr Gogarty’s murder. Sheffield Coroner’s Court heard on Tuesday how the victim’s family had won the right to a full inquest so certain elements of the events leading up to Birley’s release from jail in 2013 could be considered. Giving evidence, the victim’s daughter, Nicola Gogarty, told the inquest: “The death has obviously devastated the whole family. “It’s been a huge trauma and of course it’s been very heard to move on from it. Miss Gogarty told the court how she had been informed Birley had been deemed to be a “medium risk” when he was released from jail in December 2013. Detective Sergeant Karen Whitehouse, of South Yorkshire Police, explained how the force was unaware of the killer’s release conditions and licence conditions as a probation report issued upon his release was not logged on their systems. But it was shown a report from the National Probation Service had been sent to the force on December 13 2013, detailing Birley’s address, his supervision officer and his licence conditions – including one stating he should abstain from drinking alcohol. Detective Chief Inspector Steve Handley, of South Yorkshire Police, led the investigation into the death of Mr Gogarty, who was originally from County Louth in Ireland, and said Birley had shown signs of being “chaotic” in the lead-up to the killing. Speaking about the second killing, he said: “From a previous interaction with Mr Gogarty, Mr Birley was under the impression that he was a man of some means. Peter Clarke, HM Chief Inspector of Prisons, said the 2015 inspection of the jail had found reasonably good outcomes – the second highest assessment – against all four HMI Prisons tests of a healthy prison. The prison remained “overwhelmingly safe”. Violence, unlike at many other prisons, had not increased since 2015, with an encouraging decrease since the summer of 2018 following a spike earlier in the year. 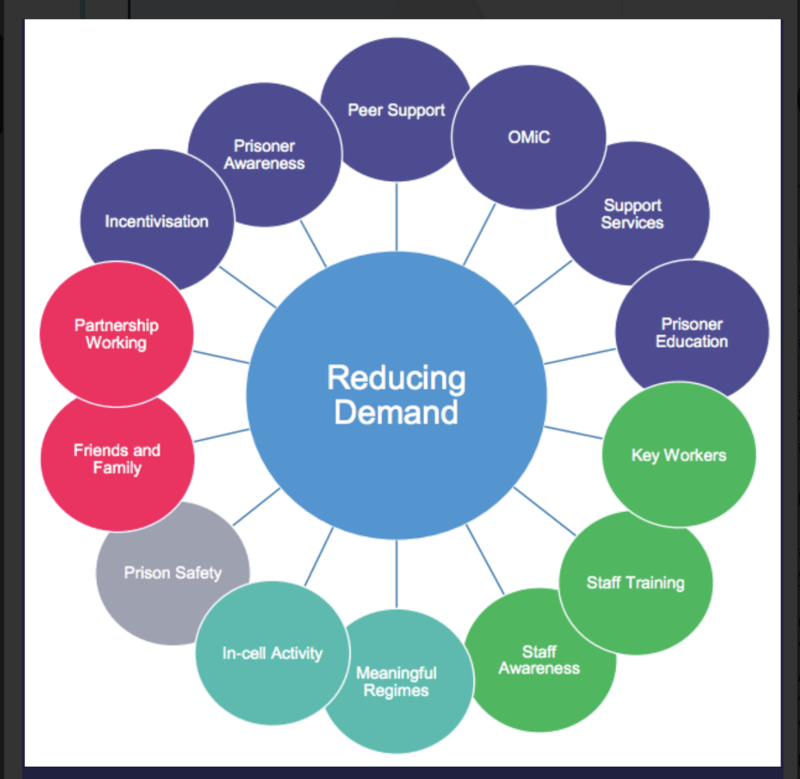 “Work to address violence and incentivise prisoners was reasonably good and, overall, we found a prison that was ordered and under control,” Mr Clarke added. However, use of force by staff had increased, and was high, and more needed to be done to ensure “comprehensive governance and accountability” of its use. “At the time of inspection, prisoners were receiving photocopies of their domestic mail rather than the original letters sent in. Managers explained that this was in response to credible intelligence that some mail coming into the prison had been impregnated with a new psychoactive substance (NPS).” The prison planned to stop the restriction when it had scanner to detect the drugs without photocopying. Guidance for the local community to spot potential drugs-related suspicious activity was commended as good practice. 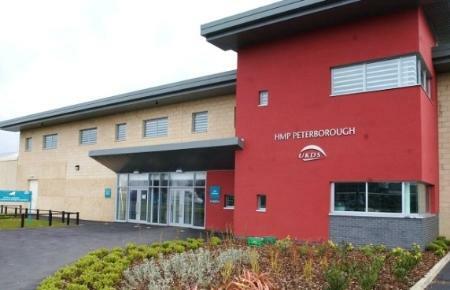 Inspectors were concerned about the prison’s response to self-harm, which had risen sharply. While prisoners in crisis said they felt well cared for, they were often left locked up for extended periods. Prisoners generally, though, expressed “real confidence” in the staff, who they saw as being in control and work to introduce a key worker scheme and an ‘active citizenship’ initiative were well advanced. Many cells, however, were very small and cramped. A major weakness of the prison was the number of prisoners – about a third – who were inactive and locked up during the working day and there was insufficient activity for the whole population. However, achievement rates for those who attended education, vocational training or work were generally good. Rehabilitation and release planning remained reasonably good overall, thought assessments and risk management plans could improve. 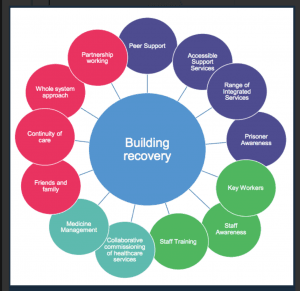 “Stoke Heath provides a safe and respectful regime which gives positive opportunities for prisoners to turn their lives around. As the Chief Inspector makes clear, Stoke Heath is a good prison and, whilst there is more to do to improve purposeful activity, the Governor and staff deserve credit for their achievements in a challenging operational environment”.